J. C. Moving Co. 248 738 9235 Professional Carpet Cleaners serving Wayne, Oakland, Macomb, Washtenaw counties! 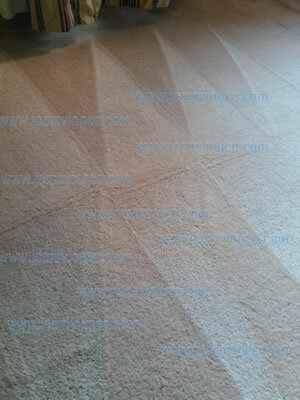 Welcome to J.C. Moving Co's Carpet Cleaning Department Website! We would like to introduce you to the one call property maintenance solution. Imagine spending precious hours calling multiple companies to schedule moving quotes, cleanouts, carpet cleaning, pressure cleaning and general repairs. Only to find out their schedules conflict, or worse yet they behave unprofessionally by double booking and bumping you for a larger job. As a property owner you are well aware of the value of curb appeal. 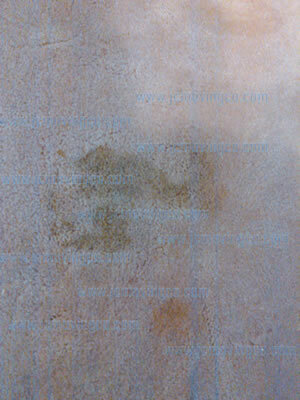 A well cleaned property is considered a maintained property. This makes the property appealing to both qualified tenants and home buyers. Whether it’s a home, apartment, or commercial property for sale or rent. It should project the kind of first class image that you deserve. First class properties attract first class residents and tenants. Stop spending time with the others, invest in a single call to us. Since our inception, we strove to provide exceptional quality of service. Our company has been in business in the service industry for nearly 30 years. We began as Furniture movers. Initially relocating smaller apartments in Auburn Hills and Waterford. As business grew, we began professionally relocating larger homes in Bloomfield, West Bloomfield, Birmingham, and other fine cities around Oakland County Michigan. We went on to specialize in relocating high end, high value furniture. But how does that relate to cleaning carpets and upholstery? Or Pressure washing siding, concrete, and brick pavers? Even home repair? During our time in the service industry, our crew has become very multifaceted. We have since mastered numerous additional skills. For a number of years these were services only offered to a few of our long time returning clients. Now for the benefit of our returning and new clients, we are offering these additional services to everyone. We moved you into your home, now let us help you maintain it! Decades of satisfied clients can’t be wrong! 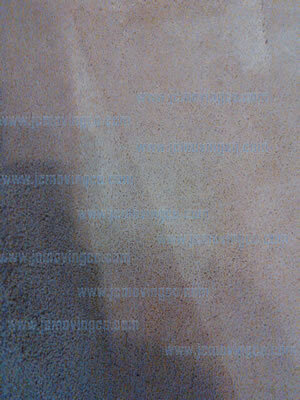 In the Carpet Cleaning industry there are three major options to choose from. Each system has advantages and disadvantages. This route uses much less water than other options. Your carpet will dry much faster. Sometimes in as little as 20 minutes. 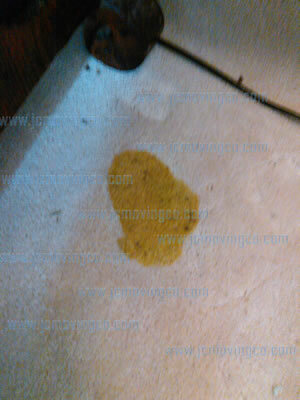 However, Low moisture carpet cleaners depend heavily upon harsh solvents. In our opinion these chemicals shouldn’t be used in the home regularly. Here is screen shot of the CDC webpage regarding one of the chemicals used. Which can be found here http://www.cdc.gov/niosh/ipcsneng/neng0788.html Diethylene Glycol Monobutylether. Does that mean that Low Moisture systems are dangerous? We feel they aren’t as safe as water. One of the primary reasons to clean your carpets regularly is the reduction of allergens not irritate your eyes and cause dry skin. We’ve all seen the trucks with the miles of hoses. We’ve also been disturbed by our neighbors having their carpets cleaned by the loud truck mounted machines. Maintaining a peaceful quiet calm neighborhood can be difficult if you neighbors have their carpets cleaned regularly. 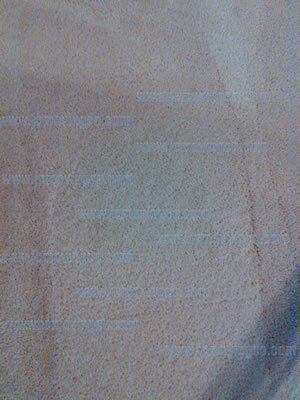 We have clients that have their carpets cleaned bimonthly. I could only imagine what their neighbors would think if they preferred truck mounted equipment. One of our clients was specifically against the truck mounted system. She had a bad experience with one of the larger companies. 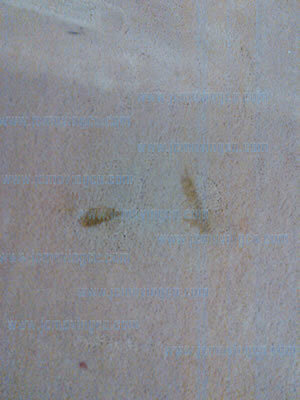 The cleaning process works by injecting hot cleaning solution under pressure into the carpet fibers followed by immediate extraction. Although the modern truck mounts can offer more heat and quicker drying times than a portable, the portable machine has the ability to go where the truck mount cannot. 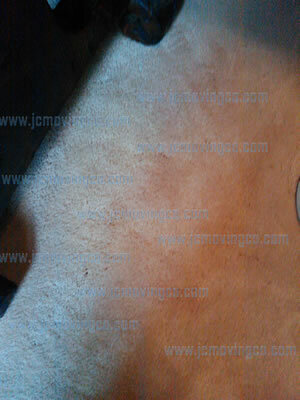 Recognized as the most efficient method for soil removal by carpet manufacturers and fiber producers. For all you Furniture relocation needs! Siding, patios, decks and gutters! Would you like to sign our Guestbook? Serving Southeast Michigan for over 25 years! In our travels we have visted many communities!